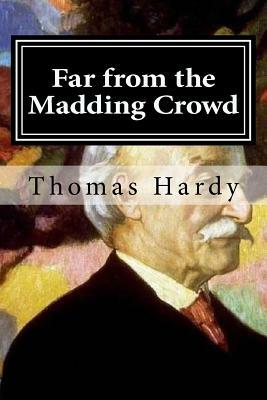 Far from the Madding Crowd (1874) is Thomas Hardy's fourth novel and his first major literary success. It originally appeared anonymously as a monthly serial in Cornhill Magazine, where it gained a wide readership. Critical notices were plentiful and mostly positive. Hardy revised the text extensively for the 1895 edition and made further changes for the 1901 edition.